Kekinusuqs, Dr. Judith Sayers is a Strategic Advisor to First Nations and Corporations providing advice on many issues including relationship building and negotiating equitable agreements. She is an adjunct professor with the Gustavson School of Business and the School of Environmental Studies at the University of Victoria. Judith has been involved in the Clean Energy industry since 2001 when her First Nation undertook to develop clean energy and decided on the 6.5 MW China Creek Run of the River project. As Chief of her First Nation, she was instrumental in the development of that project. That project has been operational since 2005. Judith has been very involved in the industry and has spoken at many forums, written opinions on First Nations and Clean Energy opportunities and relationship building. Judith was on the Public Advisory Panel of the Canadian Electricity Association for 5 years and worked closely with the Aboriginal Relations Task Group. Judith has served five years on the Clean Energy BC board and has been the Chair of the First Nations Committee. In September 2015, Judith was named to Canada’s 2016 Clean50 as a contributor to Clean Capitalism. In November 2015 Judith was awarded a Lifetime Achievement Award from Clean Energy BC. Judith has compiled a BC First Nations Clean Energy Toolkit for the BC First Nations Clean Energy Working Group. In 2018, Judith accomplished the incredible acheivement of being appointed to the Order of Canada. 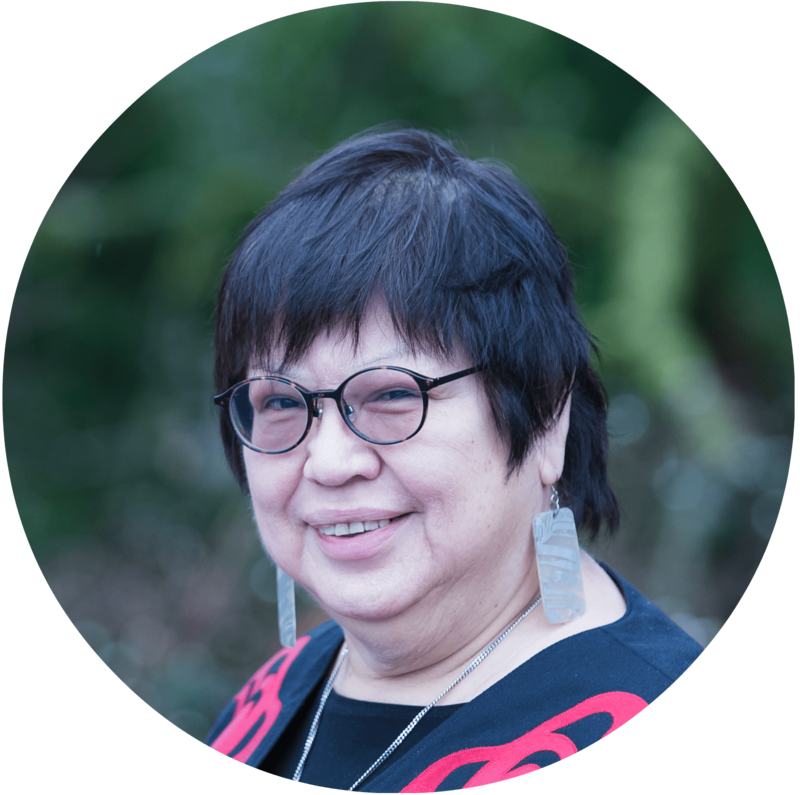 Judith has been the Visiting National Aboriginal Economic Development Chair and an Assistant Professor at the Faculty of Business and Law at the University of Victoria and in that role facilitated economic development with indigenous peoples and helped organize Clean Energy conferences. Judith served fourteen years as Chief of the Hupacasath First Nation, located in Port Alberni, BC. As Chief of her First Nation, she focused on capacity building and sustainable development. Judith continues to advance First Nations opportunities in business development based on their values. She is also the Chair of the New Relationship Trust Foundation, Co-Chair of the Island Corridor Foundation, Co-Chair of the Joint Working Group on First Nations Heritage Conservation and on the board of the BC Achievement Foundation.